So how do you get Google Anayltics and start acquiring all that useful information??! Its easy, I'll show you! 1. 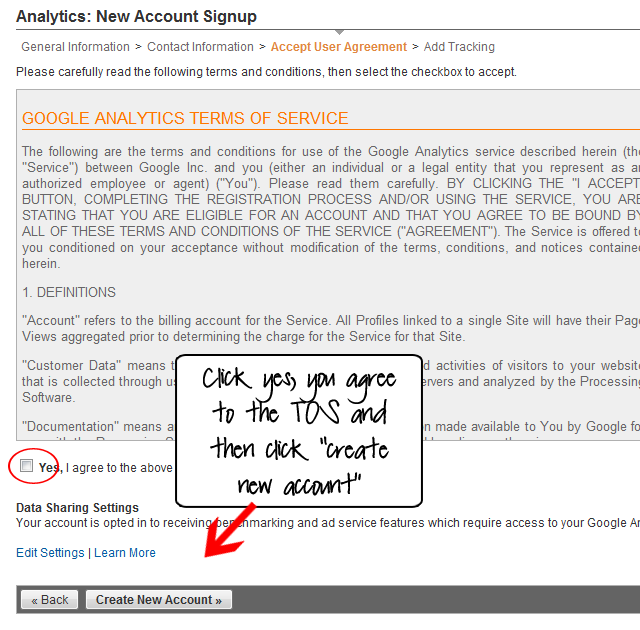 First go to www.google.com/analytics/ and click "sign up now"
2. Next click "sign up"
3. 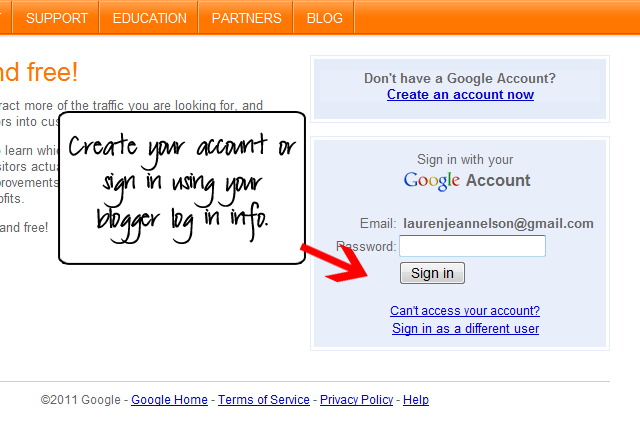 If you already have a blogger/google account it will ask for your password to log in. If you don't already have an account, create one now using your email and a password. 8. 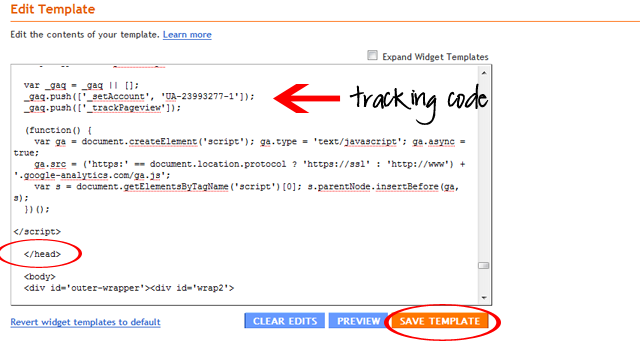 Paste your tracking code immediately before the closing < / head > tag and save! go to your dashboard and at the very top right corner click "My Account"
10. 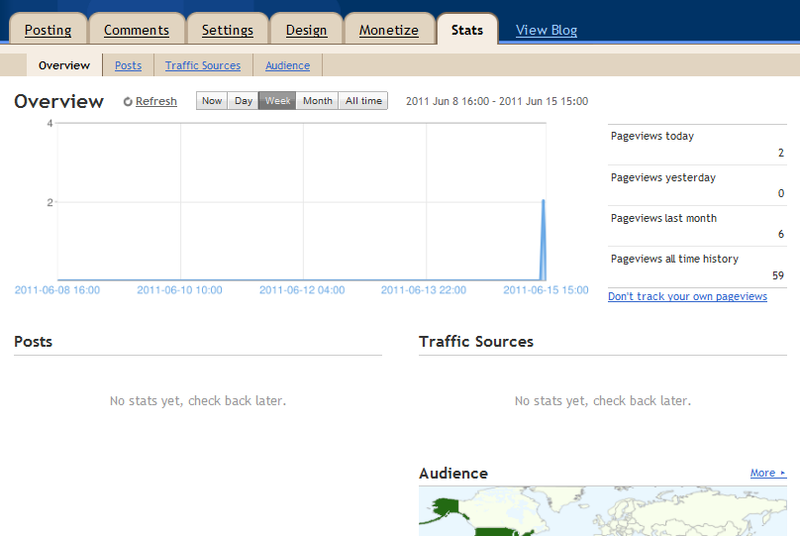 Under My Products click "Analytics"
This will take you to your analytics page. Simply click "view report" to see all your cool stats!! 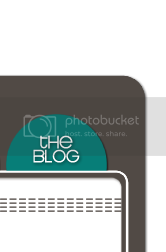 Blogger has also added a Stats link in your Blogger dashboard. 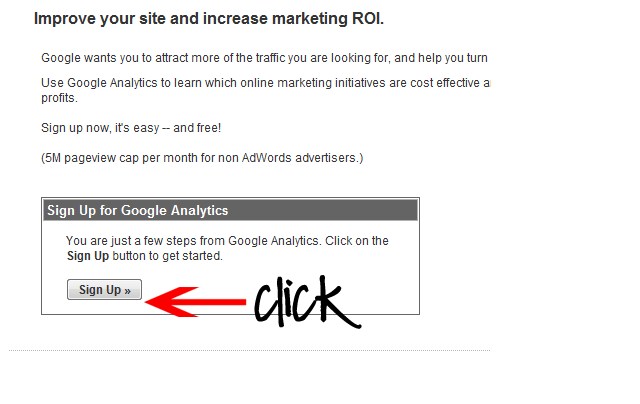 Click that for a simplified version of Google Analytics! Comment below or shoot us an email at info@desingerblogs.com for any questions you may have or with ideas for future tutorials!! This is great! Just remind your clients to reinstall the code after you update their blog. You forgot to tell me and I lost a few days worth of info.